CHICAGO -- Michael Jordan hasn't made a basket for an NBA team in more than a decade - but he's still a hot commodity among memorabilia buffs, even when it comes to his film career. The jersey Jordan wore in the movie "Space Jam" is going up for auction. The starting bid is $10,000. 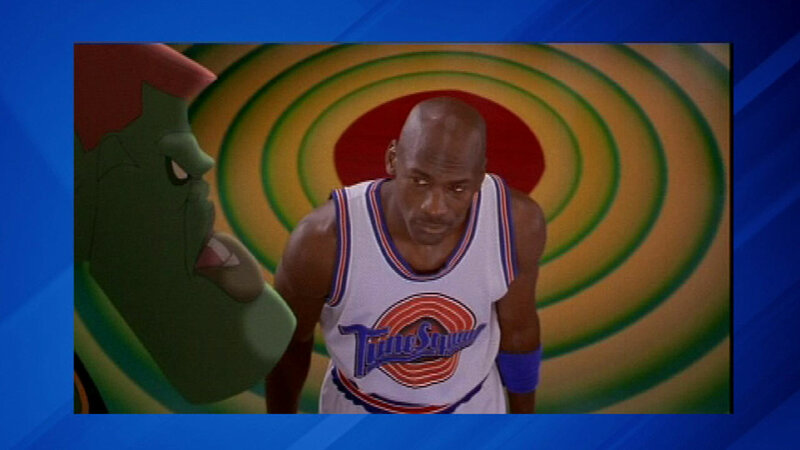 Jordan wore the jersey in the movie when he took on the "Monstars" squad. Bidding starts Oct. 1 on the auction site Invaluable.